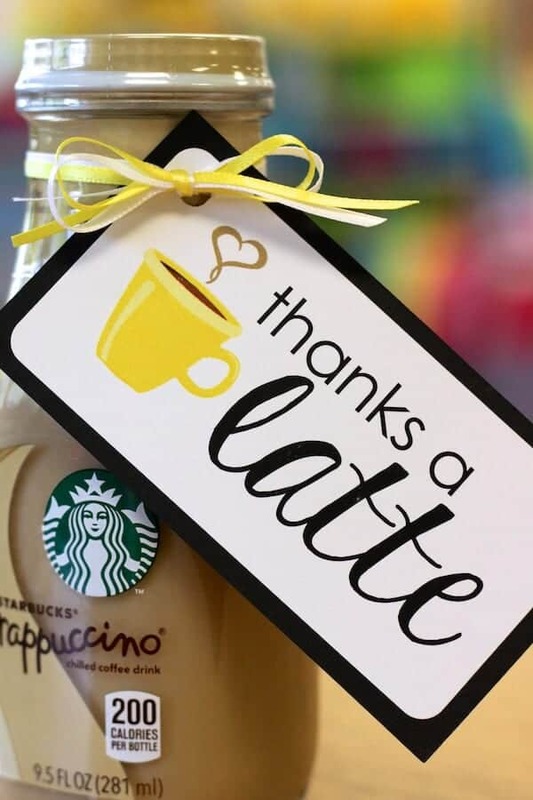 Teachers are amazing and deserve all the gratitude in the world, but sometimes special occasions, holidays or the end of the school year sneaks up on us, and we are empty handed! You don’t have to spend a lot of money or time to show the teachers in your life that you care. 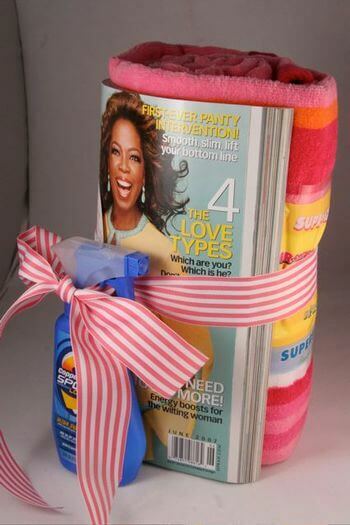 Keep reading for some easy last minute teacher gifts you can whip up in a flash! Head to SouthernStateofMindBlog.com to see even more last minute gift ideas. Why didn’t we think of this? While this gift of bagels and cream cheese won’t last long or have a permanent place on your teacher’s desk, it does solve the problem of a missed breakfast! 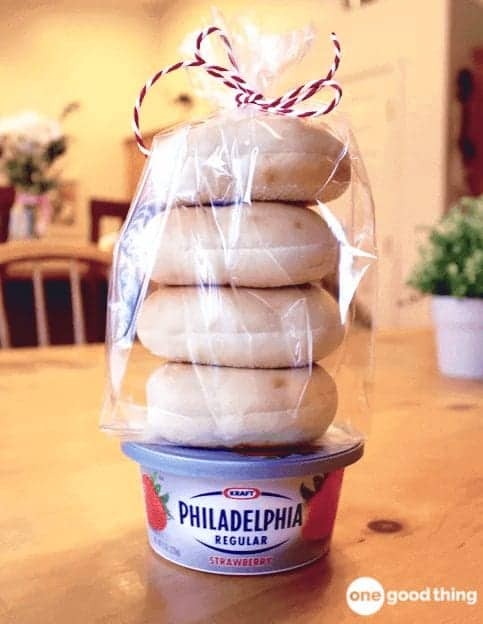 All you need to do is take several bagels out of their original packaging, put in a cute bag with a ribbon and send with a tasty tub of cream cheese. 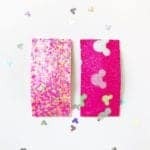 Check out OneGoodThingByJillee.com for 19 more easy peasy last minute teacher gift ideas! Everyone can use wrapping paper, whether it’s the holidays or cute themed paper for the rest of the year. 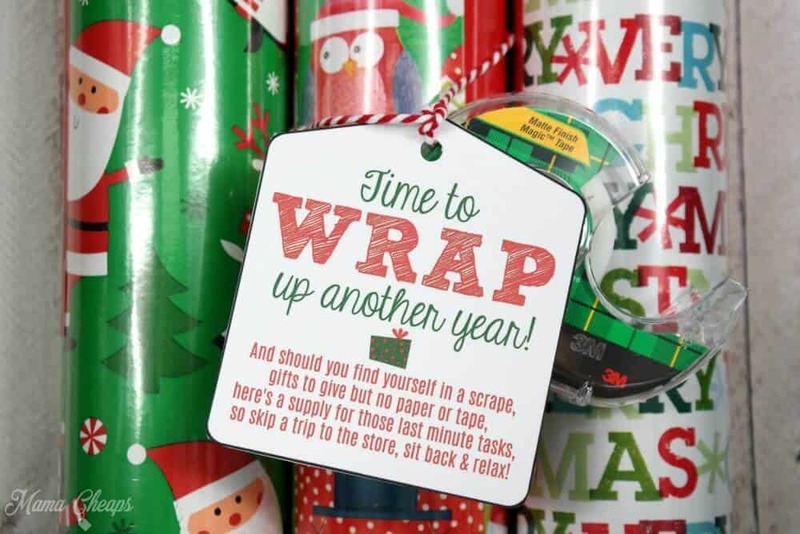 This is an easy last minute gift because you can pick up a roll of paper and tape at the dollar store and print out the tags at home for free! Get the tag printable at MamaCheaps.com. Everybody can use a tote bag! 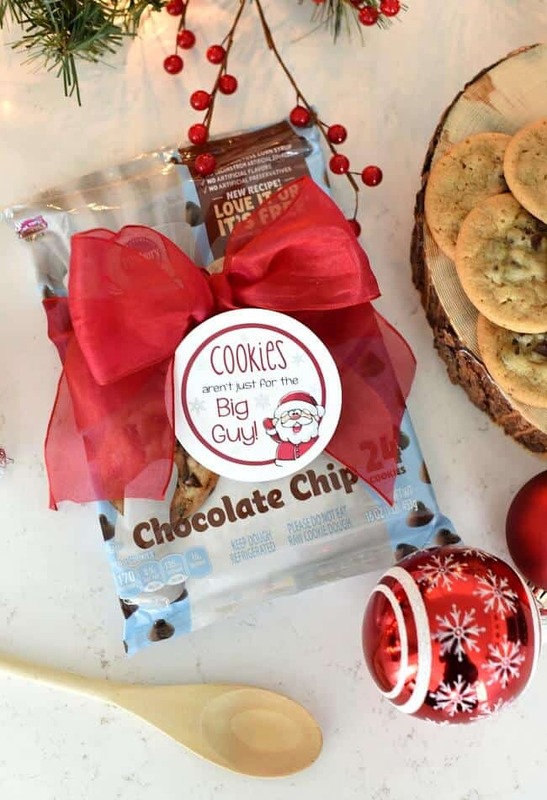 Whether it’s to cart book, groceries or serve as a gym bag, we bet the teachers in your life will appreciate one. 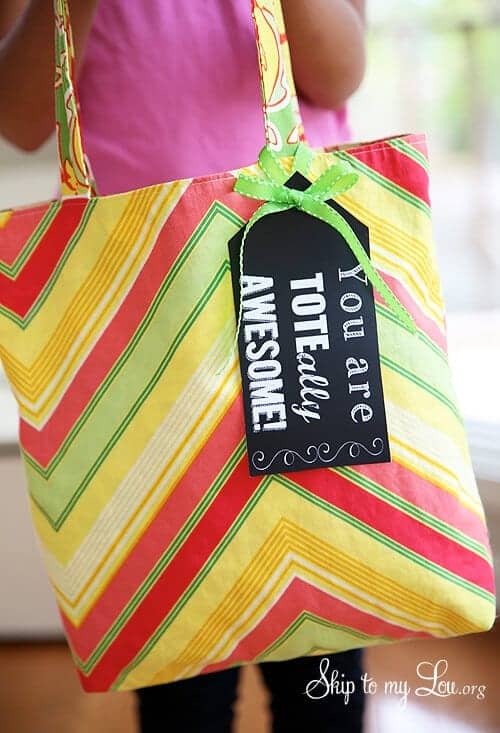 Retailers like Target and Old Navy always have cute and inexpensive totes, especially at the end of the school year or you can just keep your eye out in the months leading up to June! If you want this printable for yourself, head to SkipToMyLou.org. You can never go wrong with sweets. Teachers deserve tasty treats after the long days leading up to the end of the school year! 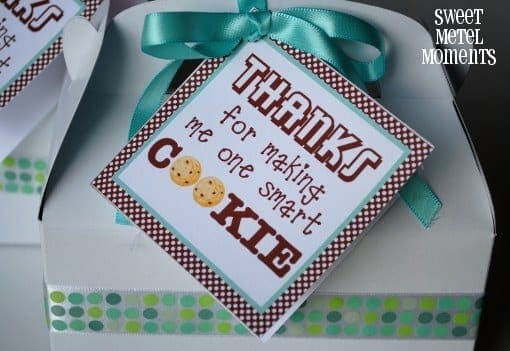 Print off this sign “Thanks For Making Me One Smart Cookie!” and add it to a batch of homemade cookies you can make with your children. 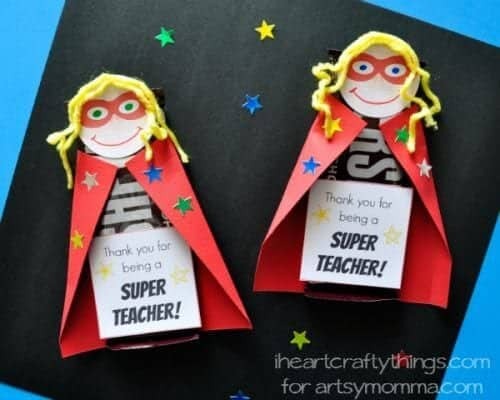 Artsy Momma has a great idea for an easy craft that’s not only encouraging but also contains a hidden candy bar that every “super teacher” deserves! Other than the candy bars, most of the necessary supplies should be around the house and can easily be put together last minute. Buy an extra candy bar for yourself to enjoy while you’re putting this DIY gift together the night before! Target stores are open late (praise, Jesus!) 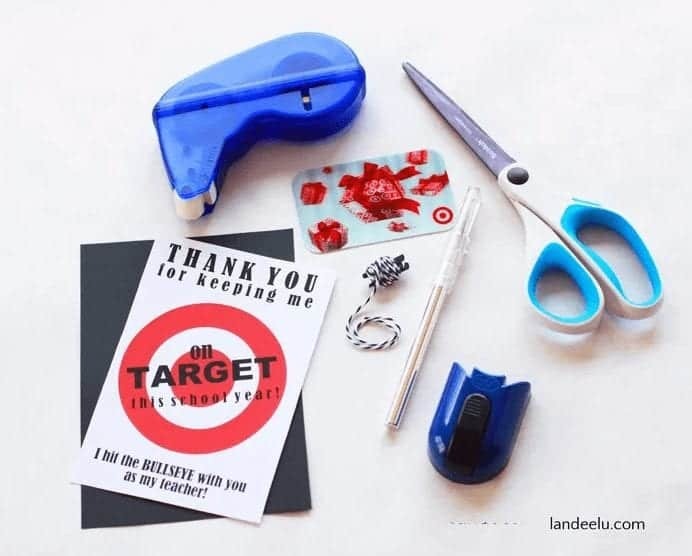 I am 99.9% sure every single teacher enjoys target! And if the male teacher’s don’t, they probably have wives who do! This is a gift that will for sure bring a smile to a teacher’s face! Print off the gift card holder Landeelu.com to make it extra special! I was in need of a last minute teacher gift this year, and my sister at The Jefferson House totally came through! I called ahead and picked them up the night before! 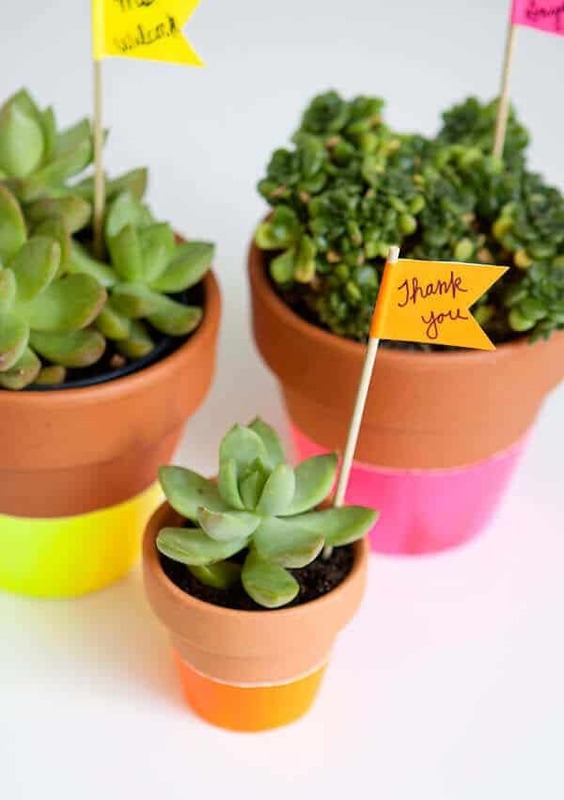 These adorable gifts can be made on your own or by your local flower shop! 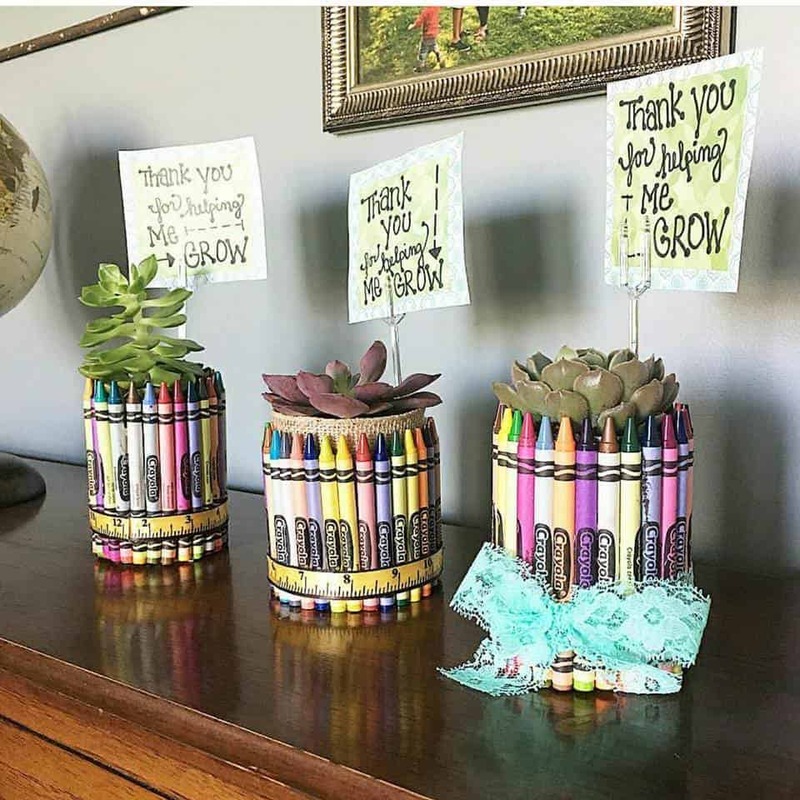 I picked succulents as they are typically more likely to live longer, but your child can pick out a special flower for his/her teacher! The jars can then be reused to hold pens/pencils/scissors etc. You can find hand sanitizer just about anywhere, and I don’t know a single teacher who couldn’t use sanitizer in BULK! 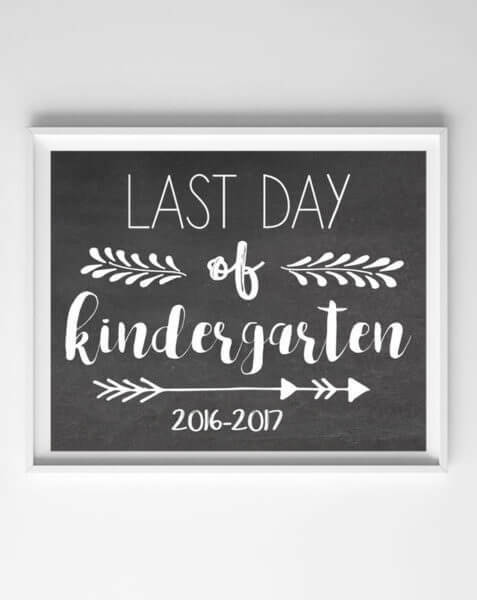 I love the idea of adding the hand print and the “hands down you’re the best teacher around” quote to personalize the gift a bit. So creative and a total keepsake! 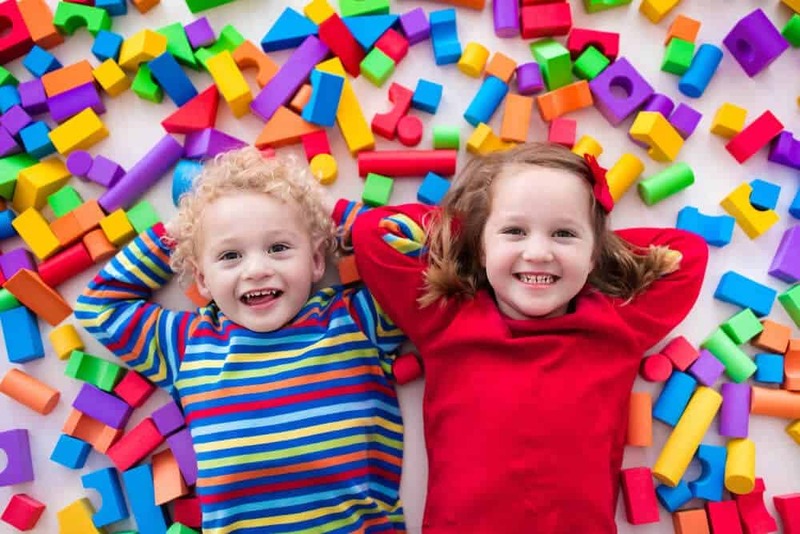 There was a time last year when I had TEN gifts to purchase at the end of the school year between teachers, therapists, and bus drivers of my two kiddos. I didn’t have a ton of money for anything fancy, but I wanted each one to feel special. 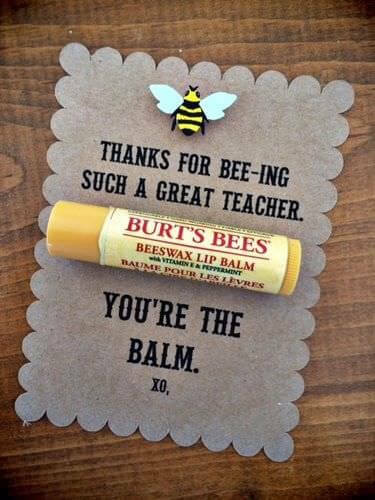 This “you’re the balm” gift is a great idea for someone who has a long list of recipients. You don’t have to purchase the Burts Bees brand. Any lip balm will do! 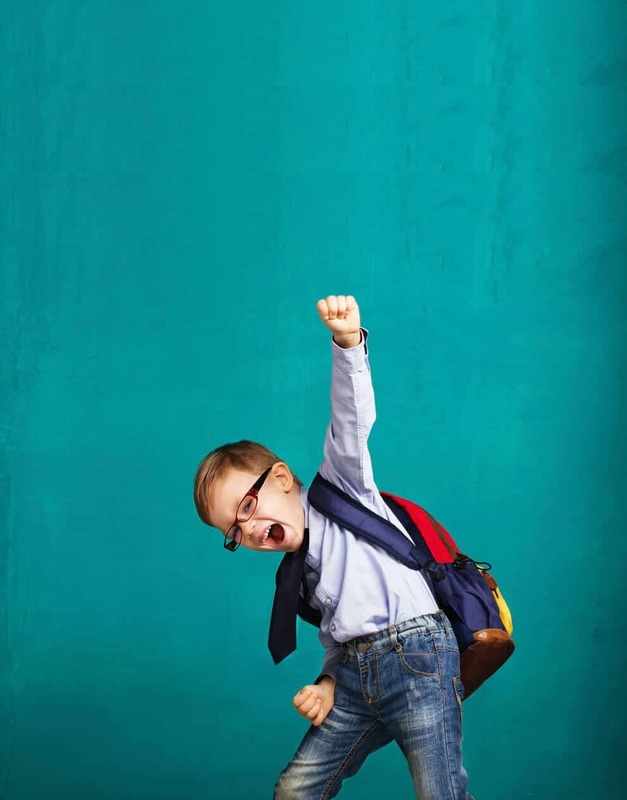 Tell us in the comments YOUR best last minute teacher gift ideas!